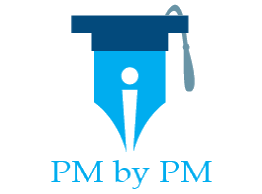 / How To Do PMP Exam Study For The Ultimate Success? What is the ultimate objective of PMP exam study? You would say that’s a silly question. 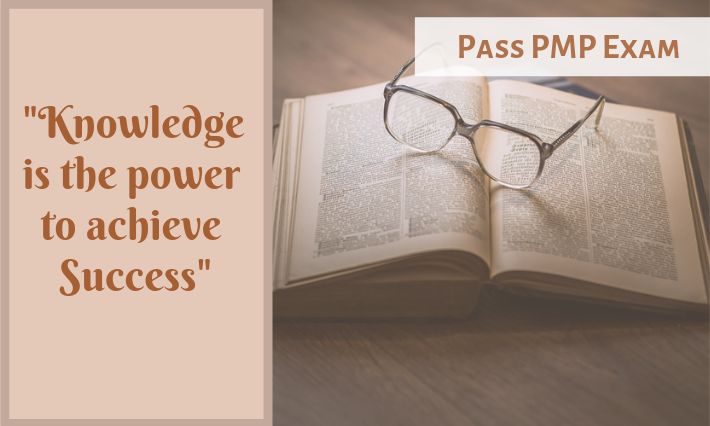 The end goal of any exam study is to successfully pass the test – PMP certification exam prep should also lead to cracking the exam in first try. I have shared exam experience of Kelly Murphy in this post. She is a Reddit user. She kindly shared her experience with the PMP aspirants. Her preparation path was slightly different from most students. she first learned project management through a rigorous university course before taking the 35 hours training. You too can follow her path and gain PM knowledge before applying for the test. How Did Kelly Do PMP Exam Study To Pass The Certification Test? I passed my exam today!!! I’m a marketing project manager. Let’s just say my experience in marketing doesn’t follow PMI’s guidelines, but I’ve managed more than my share of projects. In 2017, I took a 9-month certificate in project management through the University of Washington. That gave me some really good foundational knowledge about project management that I didn’t have before. It was focused more on the application knowledge. We did exercises and Capstone projects, not tests. In early November, I took a 4-day boot camp through Project Management Academy. I should’ve taken my exam in late November or early December, but life really got in the way and I didn’t study at all for about six weeks. Then I left my job (unrelated) at the end of January. For the last three weeks, I’ve been studying roughly four hours a day with a couple of rest days included. I took seven full-length practice exams through PMA. One was during boot camp, and the rest was on my own. I averaged 77 on those practice exams. Highest was 81, lowest was 69. I also did an additional 100-200 questions in the Q&A section focused on my problem areas. I thought I was failing the entire time tbh. The first 50 questions made almost no sense to me, and each question seemed to have 3 possible answers. My time management was terrible, and I barely finished. I only was able to review about 10-15 questions during the last 10 minutes. Generally, I prefer trying to answer questions the right way first rather than depending on a second round review anyway, but the questions were taking me longer than they did on my practice exams. When I saw the CONGRATULATIONS message I almost didn’t believe it!! I only had about five questions involving EVM and one critical path question. 90% of the questions were “what should the PM do next” scenarios. My huge takeaway was if you focus on 1) names of processes, 2) the order of the processes and 3) the ITTOs, you’re good. I think you could study those and nothing else and pass. I probably spent too much time prepping for this exam, but I’m very happy I passed! I hope my experience helps someone out there because posts like this really helped me understand what it takes. How are you planning to crack the PMP exam? You would have the experience of managing projects. But do you have theoretical knowledge of project management?